You have an opportunity to support in areas that are specific to your outreach. 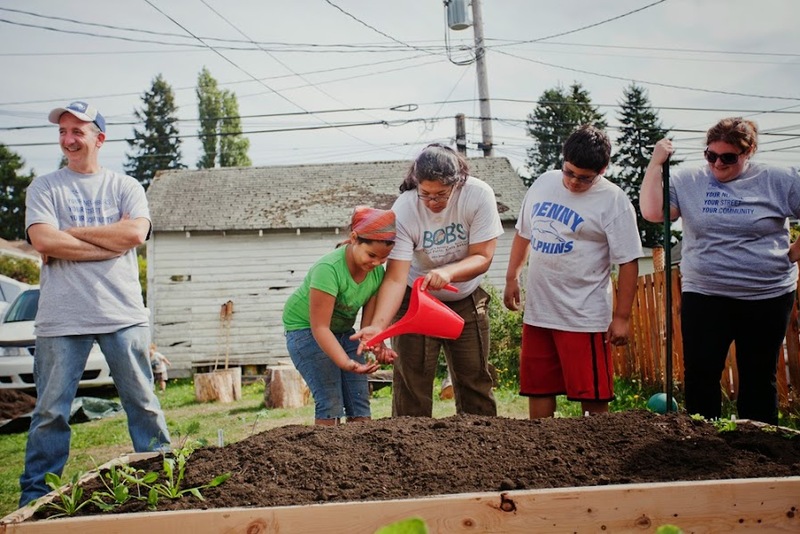 Each of these event attracts media, volunteers, community members and community organizations will help build 50 raised beds for low income families and communities. For more information and to sponsor e-mail sharonlondon@seattletilth.org.